Become Spidey with this Spider-Man: Homecoming Fabric Overhead Mask! Based off the hit film, this Overhead Mask features mesh material on the eyes so you can see and mask fits most sizes. 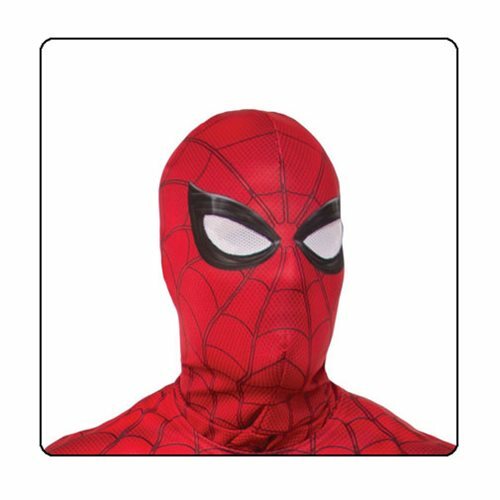 Complete your look with this Spider-Man: Homecoming Fabric Overhead Mask! Ages 14 and up.